Florida Design Insurance specializes in a variety of different business related insurance, some required by law and other's simply recommended. One of those insurance types is Workers' Compensation. 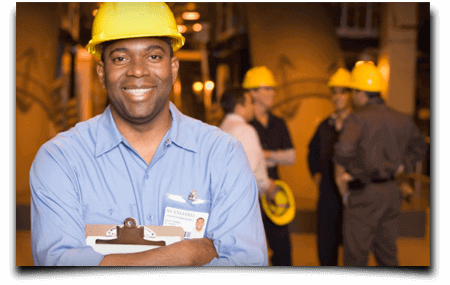 Workers' comp (previously known as Workman's Comp) is a no-fault benefit system created to help workers who have become sick or injured due to their work conditions or the environment they work in. Workers' Compensation is one of the most confusing coverages to understand and to maintain, yet absolutely essential to obtain. Having an insurance agent that specializes in business insurance and a broker that can provide every different coverage you require is essential to the health and prosperity of your business as well as your employees. Whether it's Workers' Comp, E and O, engineers insurance or any other liability insurance, Florida Design Insurance can help determine whether you're in need of coverage and answer any of your questions about it. Contact Us today!